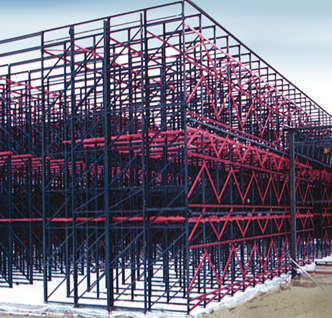 Welcome to Bulldog Rack Company! 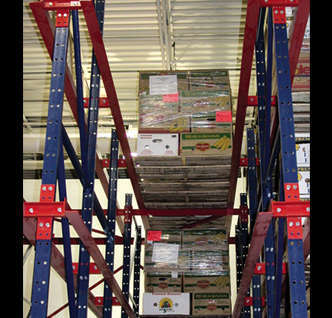 Bulldog Rack Company is the fastest growing, full service storage rack manufacturer in the industry offering a complete line of warehouse storage solutions including pallet rack and cantilever rack to structural rack. 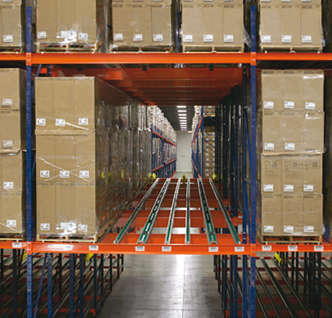 Our professional engineers and outstanding sales staff work together with our dealer network to design a storage plan that fits your unique warehouse needs. 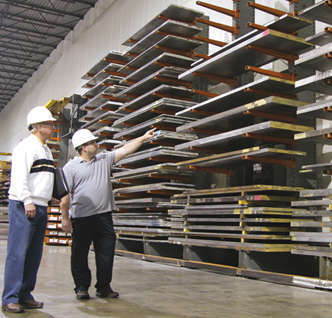 Our production team, equipped with state-of-the-art machinery in our 250,000 sq. 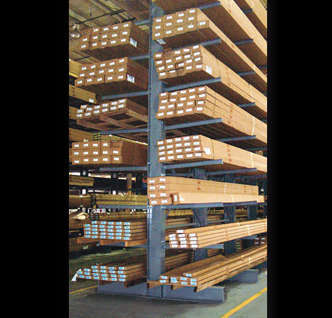 ft. facilities, proudly produces high quality products for you. 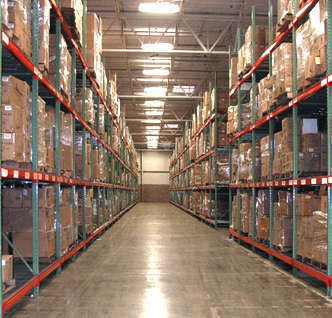 Tell us about your warehouse. 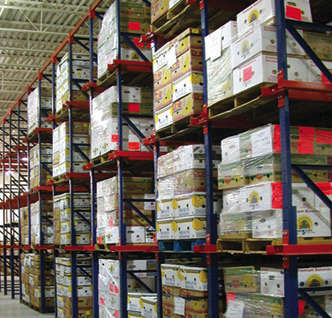 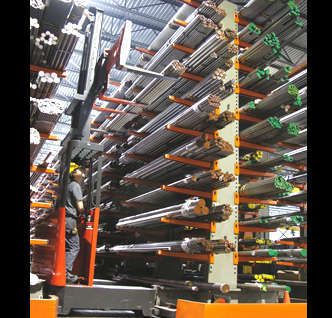 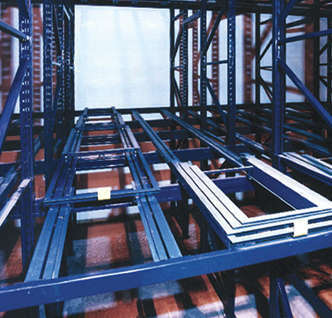 We enjoy the opportunity of finding the racking solution for your needs and budget. 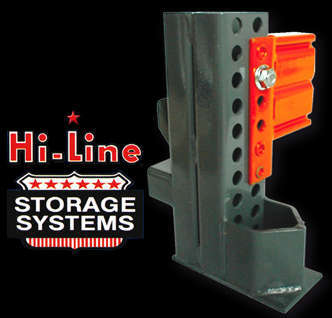 Call us today Toll Free at 1.866.285.5725! 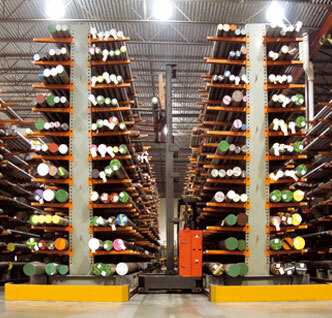 From Retail to Steel Service Centers -- our customers appreciate knowing their Bulldog Storage System will carry their load requirements, maximize their warehouse space, and resist the abuse of loading and unloading. 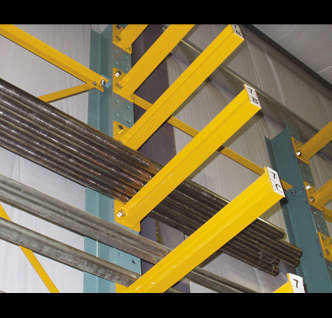 Our powder-coating finish comes in a large variety of color combinations, but most importantly powder coating provides the best finish to resist abuse over time.